Wholesale Trader of a wide range of products which include dewatering pumps and crompton dewatering pumps. Keeping in sync with the times, we also offer Dewatering Pumps. 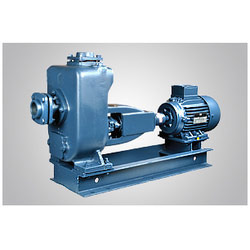 All these pumps are known for their heavy duty construction along with lightweight portability. Our entire range has been procured from reliable vendors, who use advanced technology in the manufactured process. These pumps are also known for offering a most economical way in order to solve the dewatering problems. 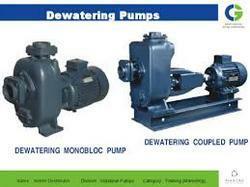 We specialize in offering an exquisite range of Crompton Dewatering Pumps. Manufactured using high quality material, these pumps are in tandem with international quality standards. The pump range offered by us is suitable for a wide range of applications in commercial and industrial areas. Looking for Dewatering Pumps ?